What do you think of the new building? BusinessCraft » General » Suggestions & Feedback » What do you think of the new building? 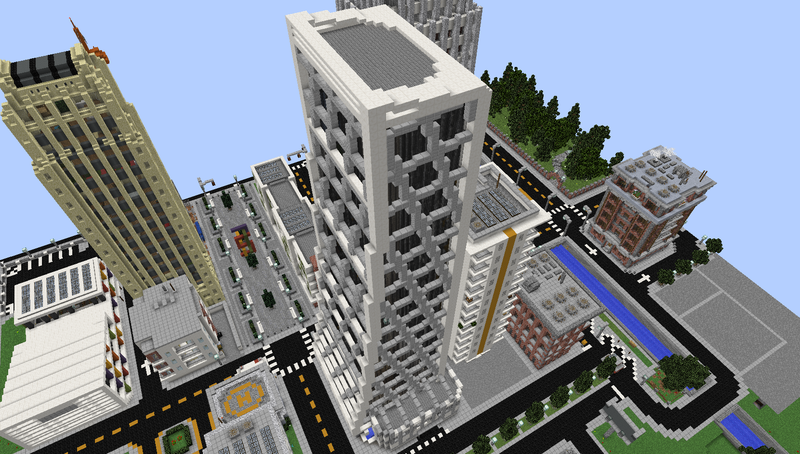 The building in front of spawn, next to the hospital and Laborators apartments. Like it or not? why, why not? My new favorite Lux build.